I hold up my hand and fully admit I'm rather late to this party, where have little hanging hearts been all my life and how did I not come across them sooner?! I picked up a distressed wood heart in a local home shop a few weeks ago for £3 and it seems to have kicked off a mini obsession as I've been scouring the web for them ever since and can't seem to get enough of seeing them on blogs, in other people's homes and in shop windows! 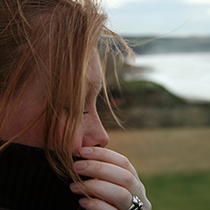 The heart above that kicked off the preoccupation; stylised and artfully distressed with rough, natural twine attached. This little lavender filled heart was a Folksy buy, I loved the fabric, the simple embroidery and the softer shaped silhouette. This heart was £2.50 from a local cafe which also sells flowers and seasonal gifts, it's actually rather Christmassy in colour now I think about it! I really need to have a go at making my own! its all in how you make it..."
I added the link to by blog where my husband found those tea cup stands! I'm liking the VintageAppreciator's suggestion of a house tour!!! Oh go on!! 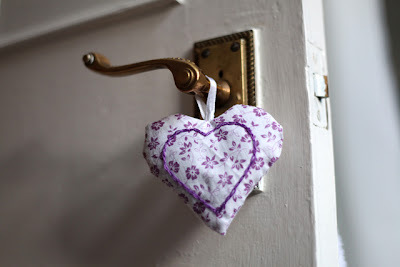 Another secret lover of distressed hearts here...in fact...distressed anything around the house, even though...thinking about it, I don't think I have anything distressed, except myself of course. You could do them yourself of course if you have the time and/or inclination, and somewhere to splash paint around without causing damage! 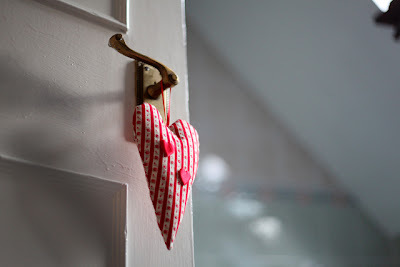 Hanging hearts are such a cute and cheap way to add a little something to door handles etc aren't they. I especially love that distressed heart, I can understand why it kick started your obsession! I'd love some of those for my kitchen, I'll have to see if I can find similar locally. You are so right - hanging hearts are everywhere. 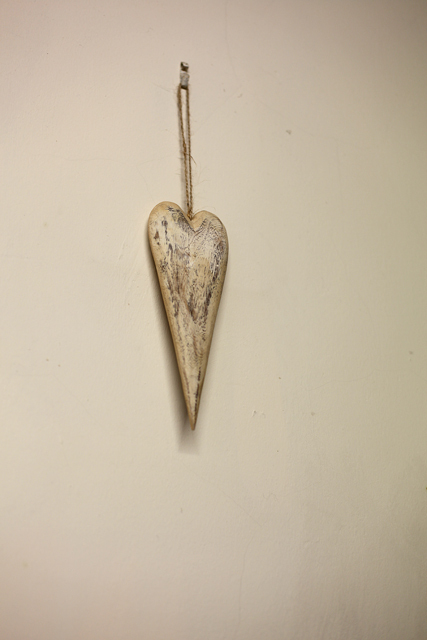 I was nodding along thinking 'yes, i've just noticed those too' - because I saw a very pretty oatmeal "bonjour" one on Etsy - when i realised no, i was in fact infiltrated by these cute interlopers a few years ago and have a hanging wooden heart on a wall! 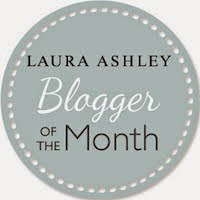 oh, I meant to say - gorgeous blog!